Do you have a product you would like me to test and review? 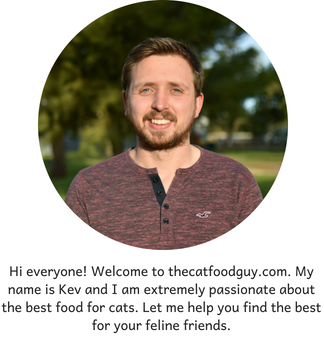 Do you have any suggestions or other means for us to work together to help improve thecatfoodguy.com? Please send me a message below and I will get back to you as soon as possible.